ARNAS AGRO PRODUCTS, Olive oil, Extra Virgin Olive Oil, Export of Olive Oil, on EUROPAGES. Arnas Agro is an agriculture and food company which has strong and high quality brands in olive oil sector such as Riccolivo and The Mill. 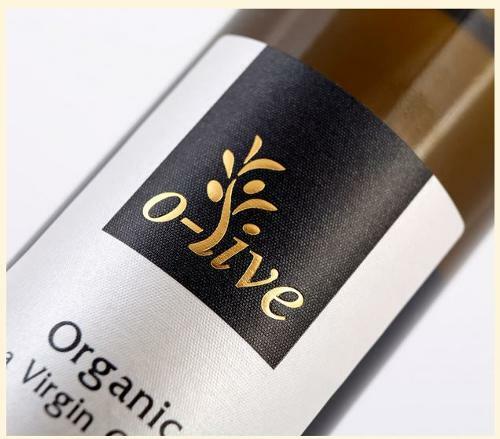 Riccolivo Olive Oils come from Edremit-Ayvalık Region located on the foothills of Kaz Mountains in the Aegean Region.It has a very low acidity levels. 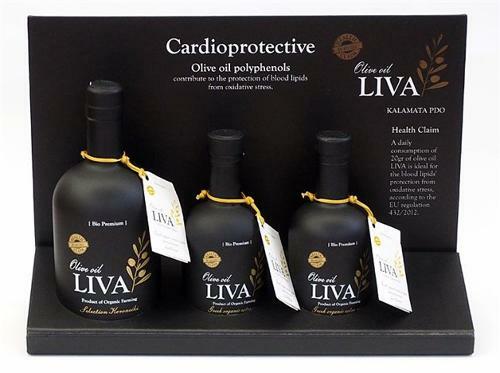 They are classified as 100 % Natural Extra Virgin Olive Oils with 0.3-0.8% acidity levels. The Mill Extra Virgin Olive Oil brings together the centuries-old olive oil flavor with its modern design. Edremit olives have a unique taste. 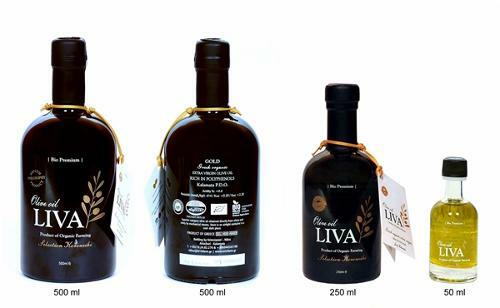 They are collected carefully from centuries-old olive trees in the Kaz Mountains of the Aegean region and cold pressed. Thanks to this process the acidity level of the olive oil is quite low. The Mill’s modern design attracts attention, and it is the ideal olive oil with its rich aroma and vitamins for human consumption. It gives a slight burning feeling to the throat and this shows that the Polyphenol ratio is high due to its supreme quality. The free fatty acid is maximum 0.8%. It contains no additives and preservatives.